Oh these sound so good. Thanks for the chance. I love 1001 Dark Nights books. Thanks for the chance! I've only read a few by Donna Grant. I thoroughly enjoyed them! This one sounds great! 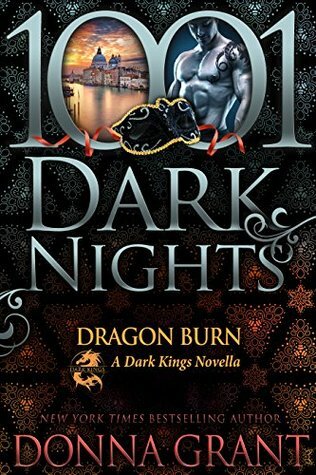 I haven't read any 1001 Dark Nights books. I haven't read the 1001 Dark Nights books. "Do you like 1001 Dark Night books?" 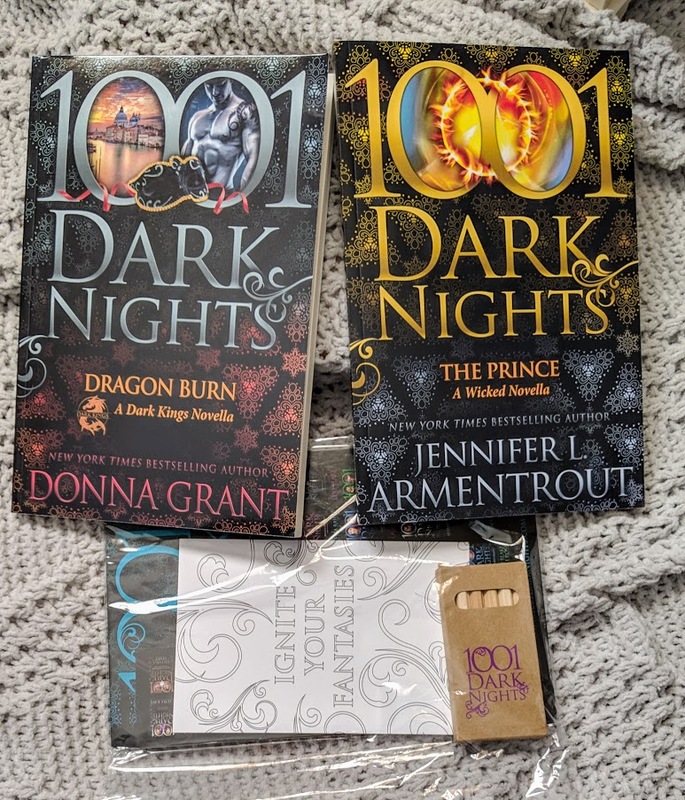 I've been afraid that they look awfully "naughty," but I understand Armentrout is quite good, and dragons enhance any situation! I haven't read all of them, yet, but I have enjoyed those I've read. Love them! They are always so good! 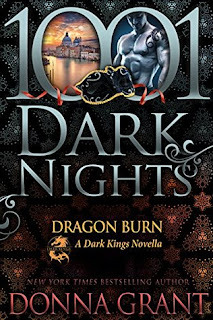 I have not read any Do you like 1001 Dark Night books, but I'm sure I would love them. 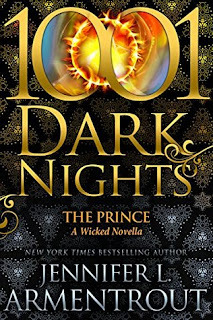 I have and own 1001 Dark Nights " Dream of You by Jennifer L. Armentrout ". Haven't read any yet but they sound like great reads. I enjoyed the first one but haven't had a chance to read any of the others yet. I like them all so far. I've enjoyed the books that I've read so far. I have not read any of them yet, but they sound fantastic. I haven't read any yet and would like to try them out. Thanks. I actually haven't read them yet. I would like to though! I keep thinking I will find a new favorite. I recommend it! They have a little bit for everyone. New to me in reading, I have heard of them before and are in my TBR. One day! Yes! They are a lot of fun. I like 1001 Dark Knights books. I haven't read any of the books as of yet. 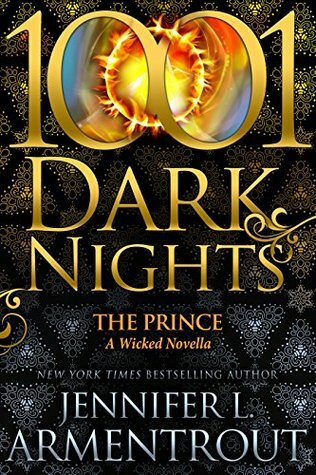 I haven't read any of the 1001 Dark Night books yet. I've never read any before. 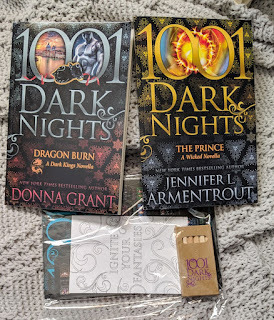 I love 1001 Dark Nights books! Thanks for the chance to win!